We have over 70 classes in Japan. You can book any available class. There are no course. 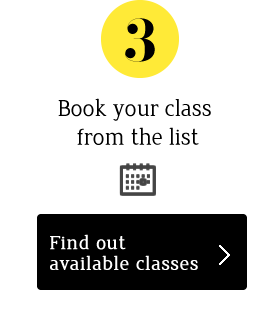 You can book any class for any number at your own choice. You can book and pay for one class each time. All class bookings are based on first come first served. Payment is by bank transfer at the time of booking (pre payment). Please pay within 3 days if this is your first time to book our class. From second time onwards please pay within 5 days. We cannot make any refund if you cancel your class after making payment. If you cannot attend you can transfer your class to your friends or family. On the day of your class please do not cancel without letting your teacher know. 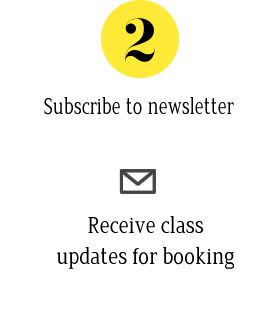 You need to register membership and subscribe to mail magazine to book classes. (1) Please click here to subscribe to mail magazine. (2) Please click here to register for membership. You can register to become a member of Niki's kitchen student. Membership is free and by registering you can book any classes with Niki's kitchen. 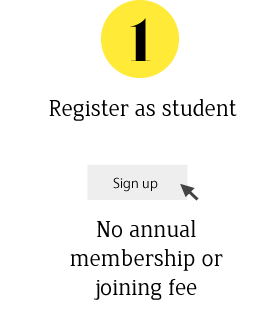 You can read membership regulations after registration. All we need is your name and email address to register. In order for everyone to enjoy classes, we may remove your from membership if you can't keep the following rules. (1) if you are absent for many times, absent without notice, late for classes. (2) If you do not make payment after booking or do not show up to your class without notice. (3) If you cause trouble with other students or teachers or cause uncomfortable situations. (4) If you sell other products or promote other services during class. (5) If you use our class recipe for other cooking class.